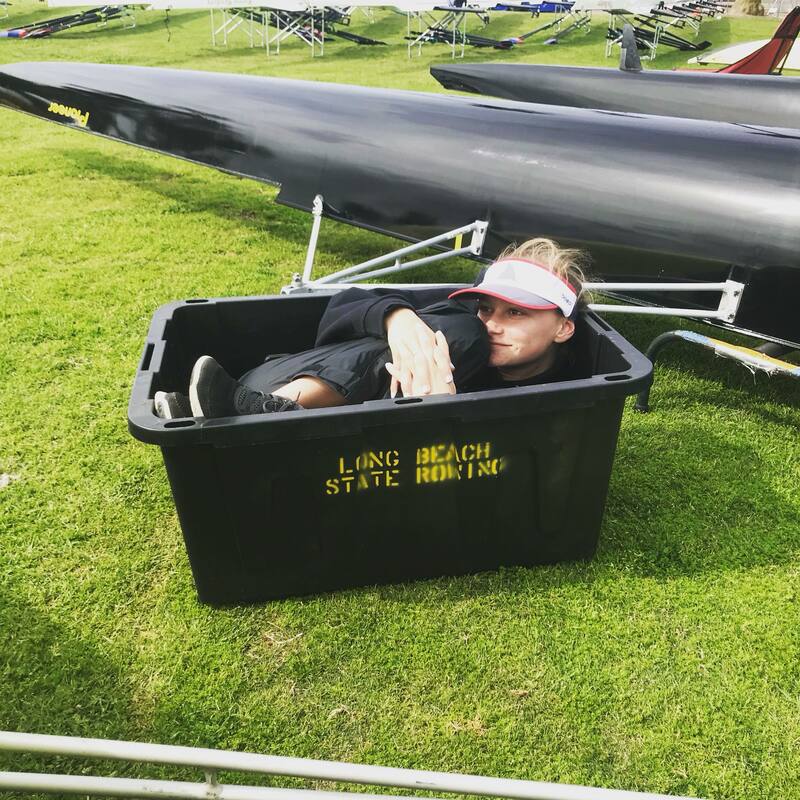 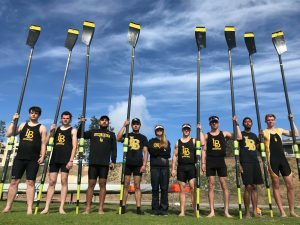 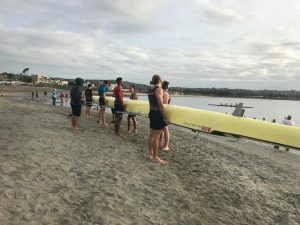 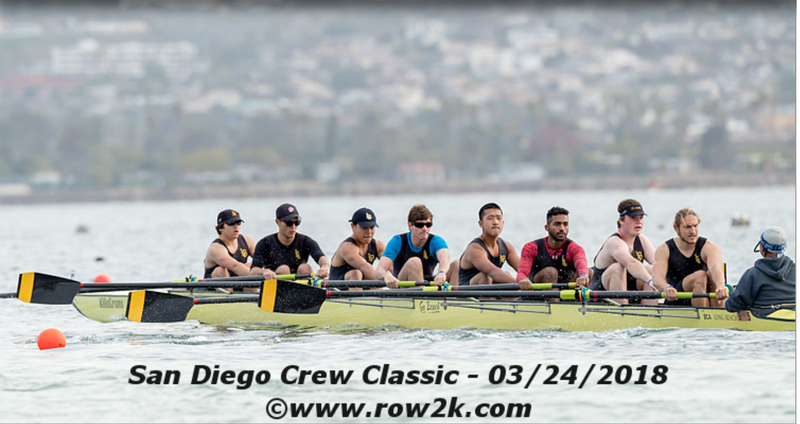 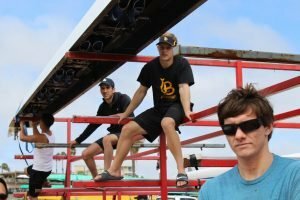 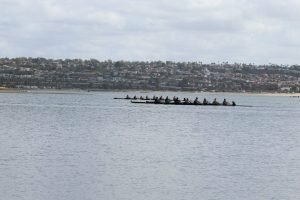 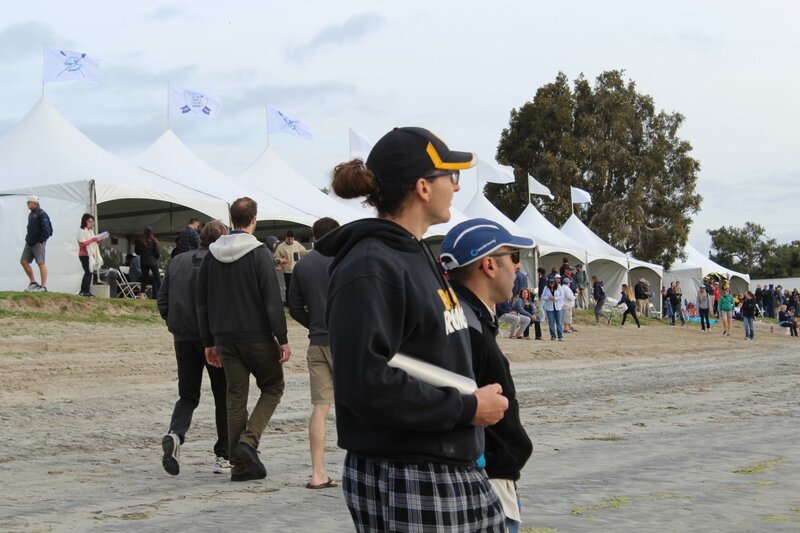 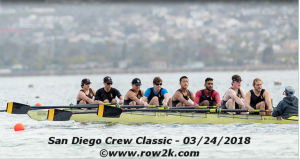 March 24th, 2018 marked the 45th annual Crew Classic Regatta hosted every year in the Mission Bay, San Diego. 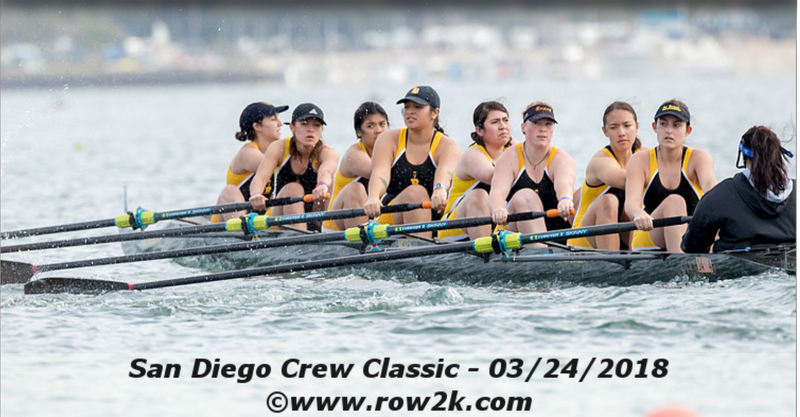 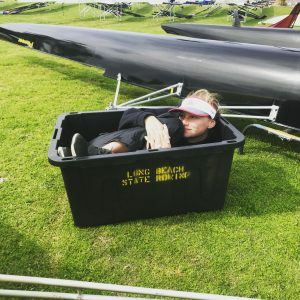 One of the largest regattas in the world, Crew Classic primarily showcases 8-manned rowing boats manned by junior clubs, collegiate teams, and alumni/master crews. Olympic-level athletes will often participate in this renowned regatta as well. 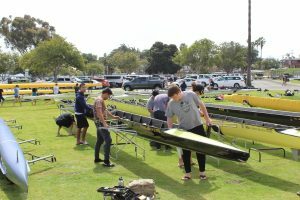 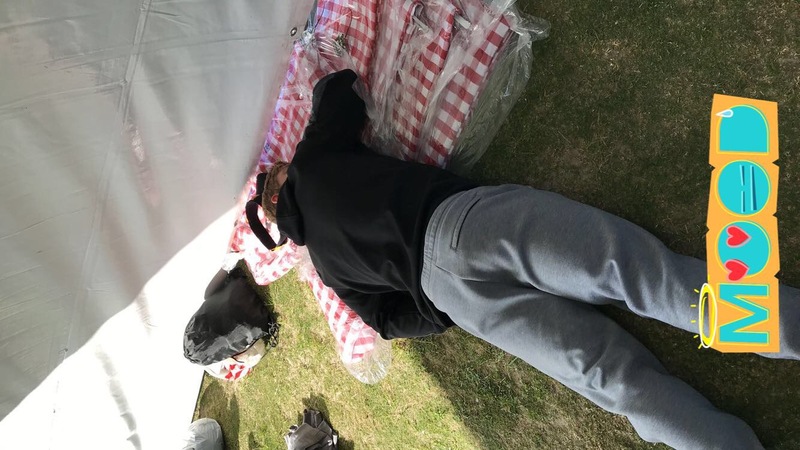 Thousands of athletes and spectators alike participate in this weekend-regatta, and multiple vendors sporting rowing-related gear and food trucks take advantage of this crowded sporting event. 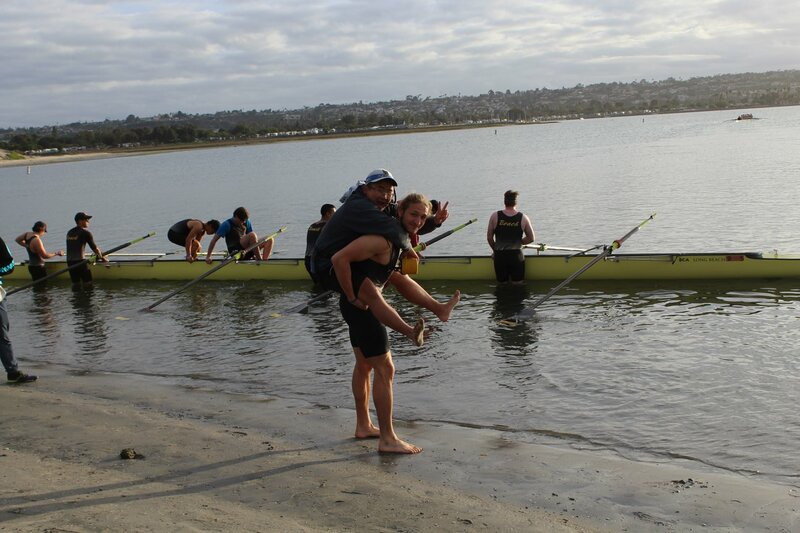 The water conditions, when comparing to last year’s conditions, were great to say the least. 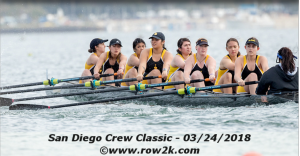 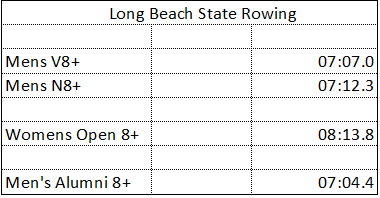 The difference in finish times from the morning heats versus the afternoon heats are a testament to Mother Nature’s effects on Crew boats; as an example, our Novice 8+ finished nearly 30 seconds slower on the second and later heat. 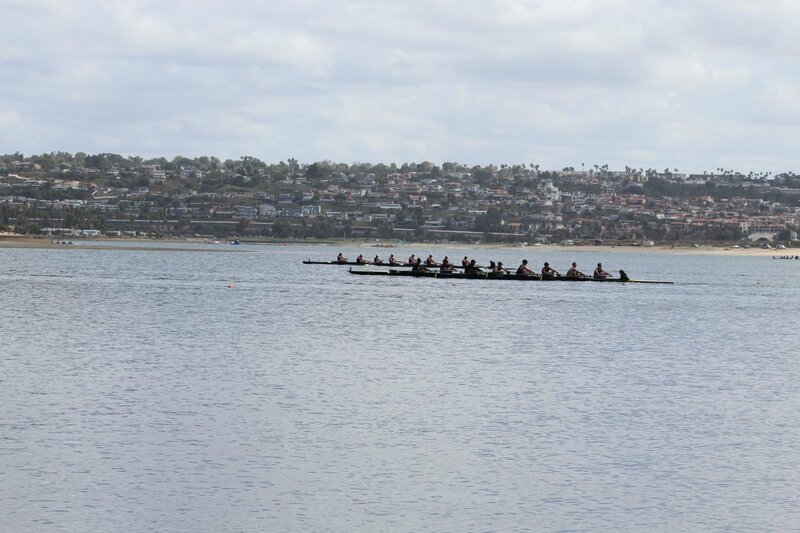 Speaking of, the Men’s Rowing team sent out two boats: the Novice 8+ and the Varsity 8+. 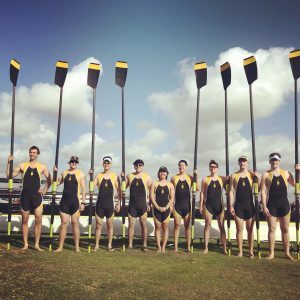 The Women’s team only sent out one boat, a mixed line up consisting of mainly Novice, with a few Varsity members sprinkled in. 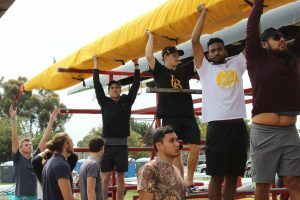 Beach Crew also sent out an Alumni boat, consisting of members from previous years. Our very own Assistant Coach Sean McCrea rowed alongside last year’s Assistant Coach Brent Underwood in the Alumni boat. 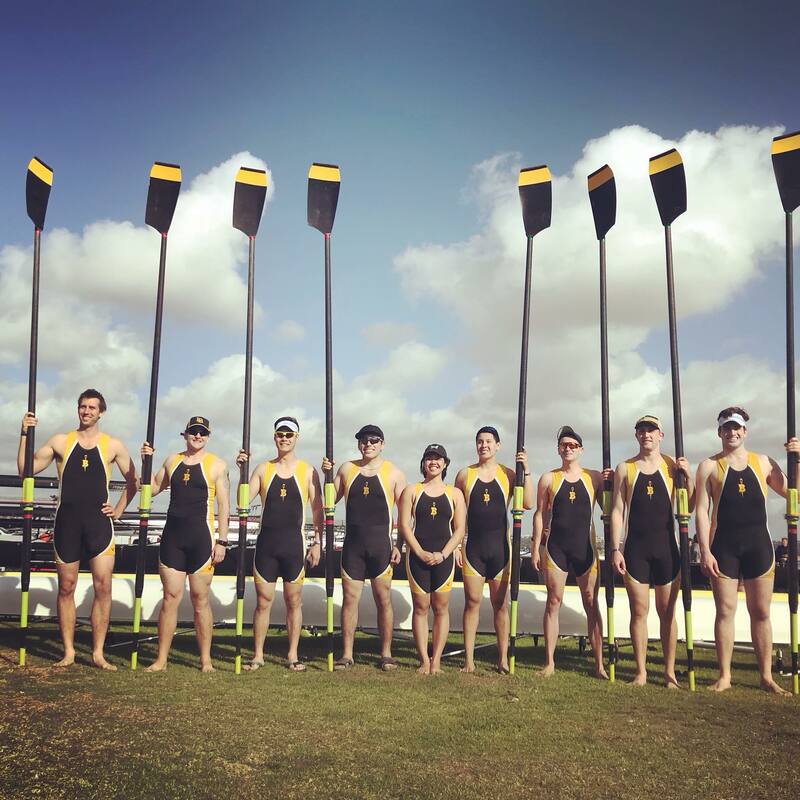 It was an experience for many members on both Men’s and Women’s teams, some of which having never attended the populated regatta or having been able to race in it. 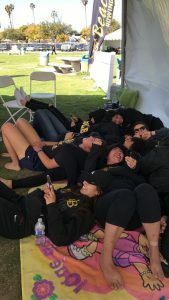 While our boats did not beat any boats out on the water, I think it’s safe to say that every crew left the regatta with positive feelings. 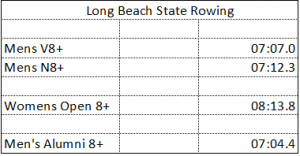 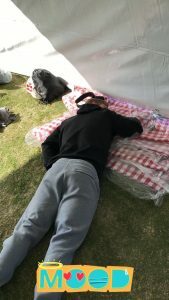 Based on the general energy levels at the tent, no rower left anything out on the water! 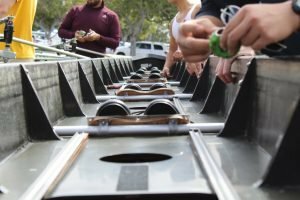 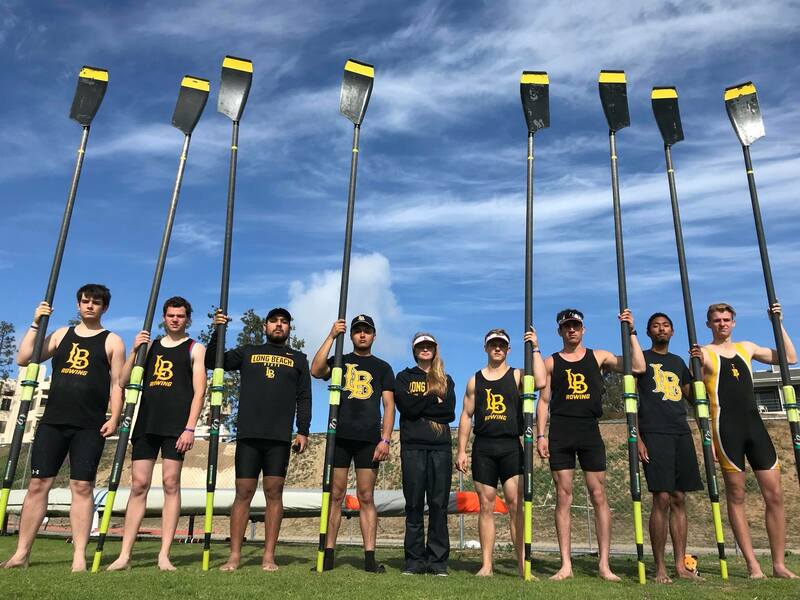 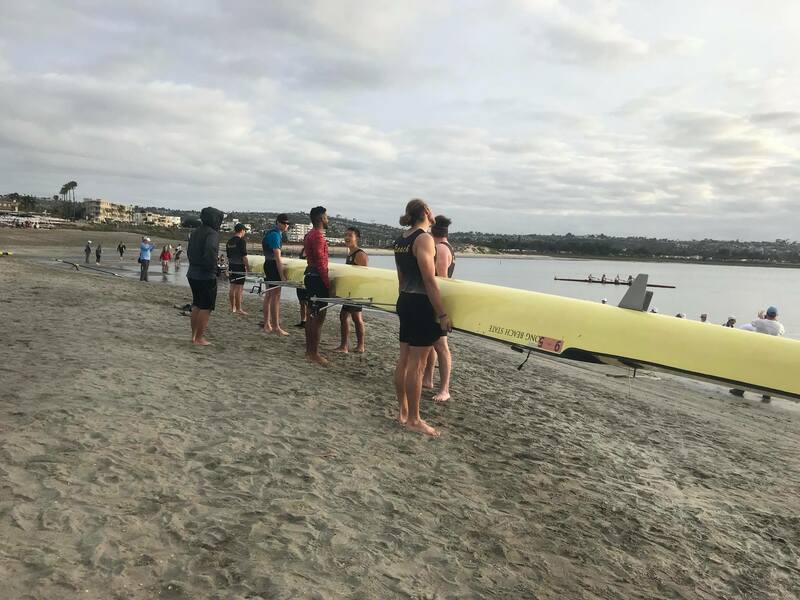 Even throughout Spring Break, both the Men’s and Women’s team are training hard for the upcoming regatta, WIRA (Western Intercollegiate Rowing Association), which will be taking place up north in Sacramento on April 28th, 2018.